Encino, CA (June 23, 2015) – ACM Lifting Lives Music Camp is in session this week in Nashville, Tenn. with campers from around the country participating in a week of activities and excursions around Music City. The residential camp has the dual purpose of studying Williams syndrome while providing music enrichment through performance and education. 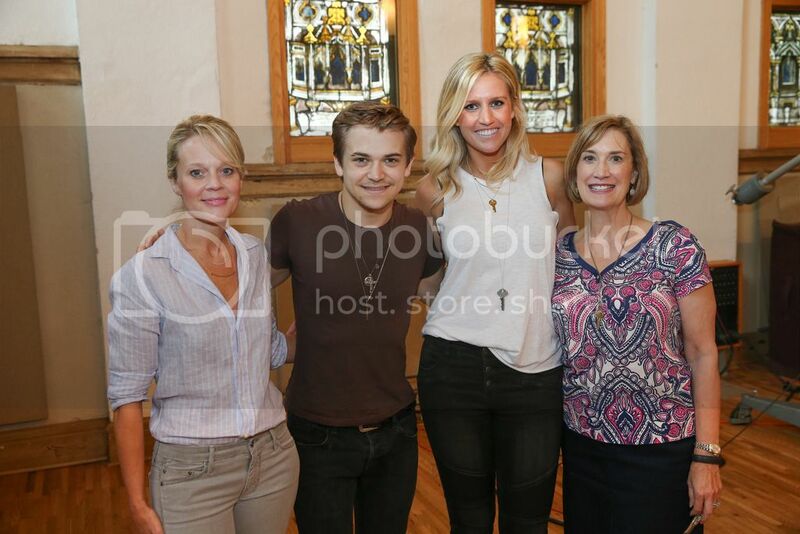 On Monday, Hunter Hayes visited the campers during a recording session, where they recorded their original song, “Wherever You Go” with producer Ross Copperman at Ocean Way Nashville Recording Studios. The campers wrote the song on Friday during a songwriting session with Ross Copperman and Heather Morgan. While in the studio, Hayes also played mandolin on the track, the first time in the history of camp that an artist has played an instrument on the track. Later that day, campers were treated to a special performance at Nashville’s famous Bluebird Café with ACM Award winner Scotty McCreery. McCreery sang several of his hits including “Feelin’ It” and “See You Tonight” and did a Q&A with the campers. Click here to watch a recap of Studio Day with Hunter Hayes and Ross Copperman. 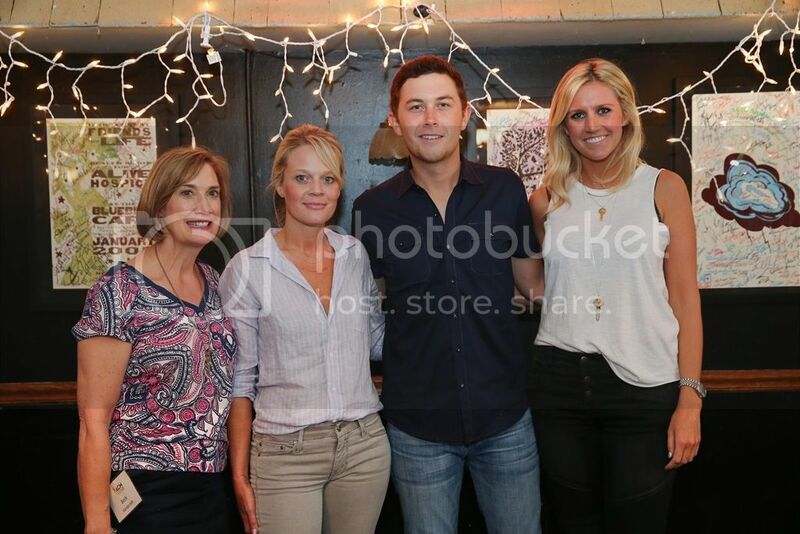 Click here to watch a recap of the Bluebird Café with Scotty McCreery. 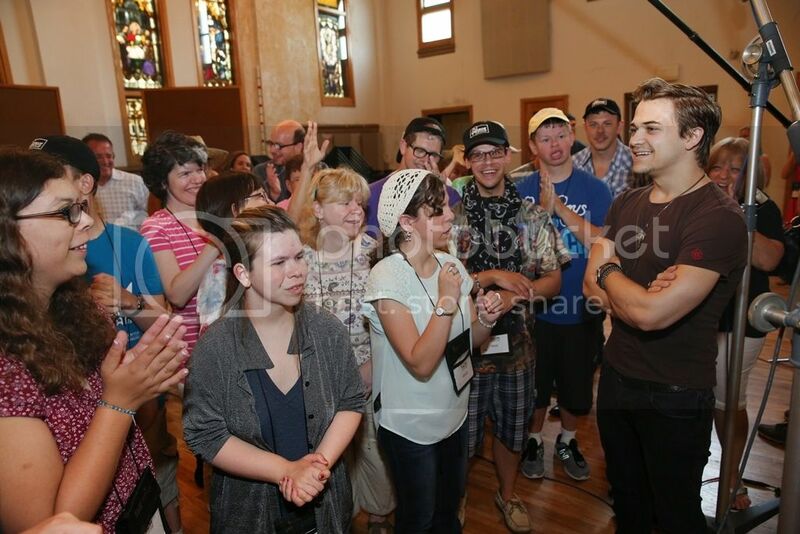 Photo #2: Hunter Hayes interacts with campers at ACM Lifting Lives Music Camp at Ocean Way Nashville Recording Studios. 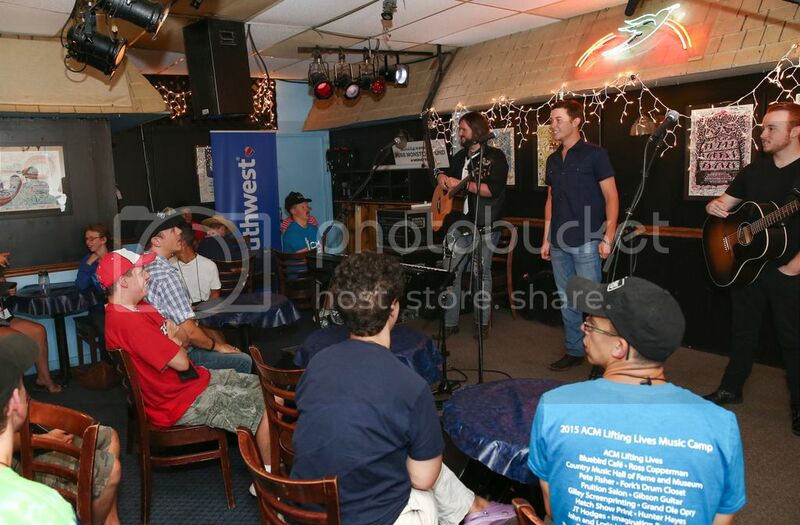 Photo #3: Scotty McCreery performs for campers at the Bluebird Café at ACM Lifting Lives Music Camp in Nashville, TN.